First and foremost, Our Lady of the Greenwood is a Catholic School. Christian values and moral teachings, as passed on through the teachings of our beautiful and rich Catholic faith, are the foundation of this school and all its programs. 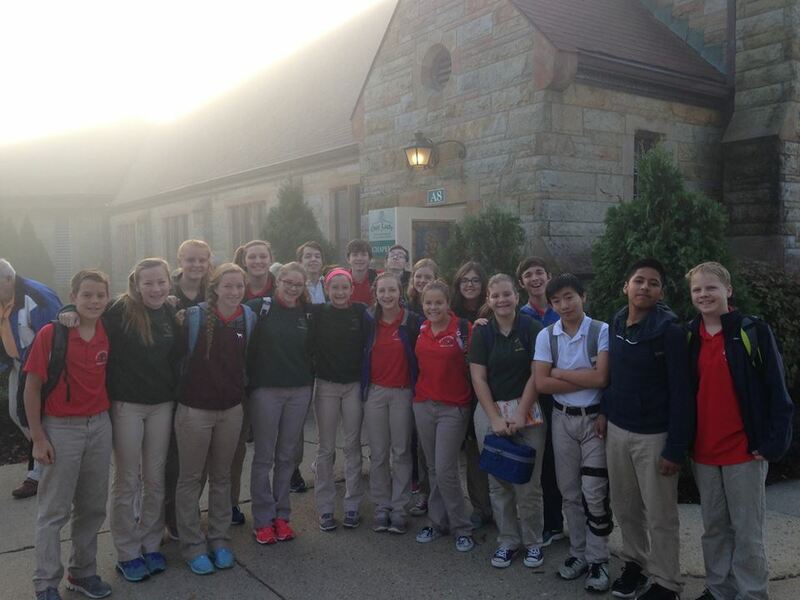 At Our Lady of the Greenwood Catholic School, we strive to build a community of faith based on the Gospel of Christ and His command to love one another. 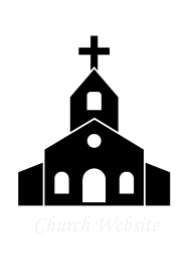 We also seek to assist each child in developing a personal relationship and friendship with the Lord that will guide and support him or her throughout his or her entire life. If, by the end of a student’s eighth grade year, the student has a desire to pray and serve God, the Church, the wider community, and one another, then we have succeeded. Because we know that the hand of God is everywhere, Christian teachings and values are identified in all of the subject areas. Although our curriculum follows the guidelines established by the state of Indiana and our text books are adopted from state approved lists, we never cease to point to God the Father as the foundation and author of all things, and Jesus Christ, who “holds all things together in himself” (Colossians 1:17). As Dante says in the Divine Comedy, it is God who is “the Love which moves the sun and the other stars.” God is behind everything, and we point to God in all subject areas because to neglect him would be to not study any of the subjects fully. Religious formation therefore lies at the very heart of our curriculum. Our most important goal is for both the students and adults in our community to discover and embrace the Gospel message of Christ and, by living it fully, to work for social justice in the world. Students in all grades at Our Lady of the Greenwood Catholic School study the life and mission of Christ and what it means to walk in His footsteps. Christ is our role model. The students’ self-worth is heightened by the knowledge that they are beloved children of God. This sense of self-esteem is crucial to the character formation of our students. Students learn the importance of prayer as the foundation in building a personal relationship with God.  It is critical to the faith development of each student that all who attend Our Lady of the Greenwood Catholic School be a part of the larger parish community. We have a wonderful parish with many activities going on, so our hope is that students and their families be active members of the parish. At a minimum, this means going to Mass each Sunday. The faith must be lived in the family if it is to take hold in a child’s heart and life, and this starts with going to Mass as a family each Sunday.